Following two teasers, boy band JYJ is back with the full song and music video for “Only One”! 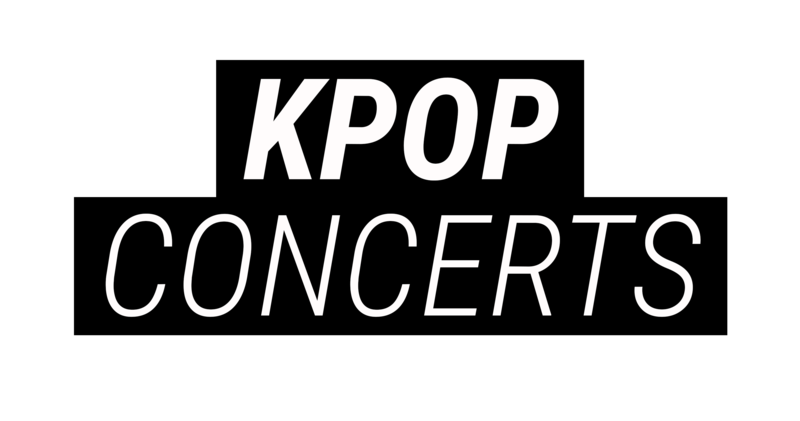 Earlier today, the video was released on the official Youtube channel of the Incheon 2014 Games. The music video shows JYJ practising the dance steps to this energetic track, and shows different people trying to dance “Only One” together. 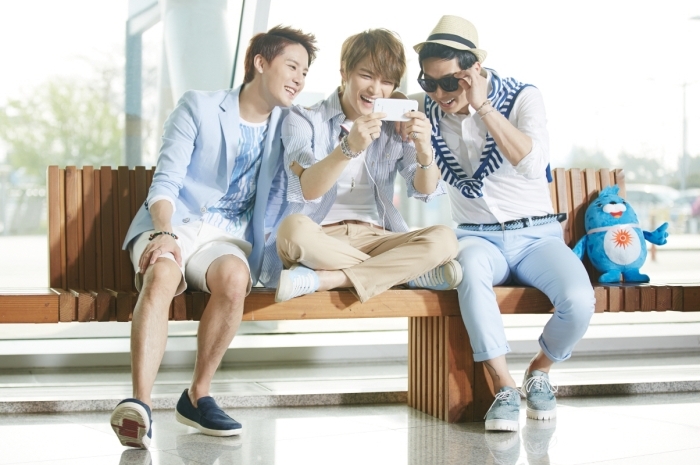 In January, JYJ was appointed as the goodwill ambassadors for the 2014 Incheon Asian Games, and the group will be actively promoting the song through stage performances; the first being held on October 24 in Vietnam. This song is clearly anticipated by JYJ’s fans, as it marked the trio’s first gathering on the same stage in almost 3 years. Cassies, are you ready for JYJ’s comeback?